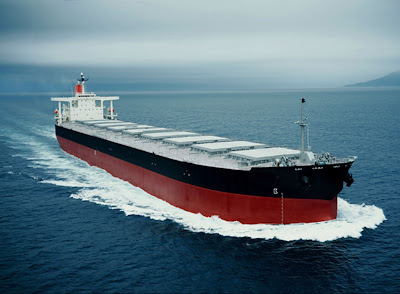 DryShips Inc. (NASDAQ: DRYS) slumped more than 6% on Monday, a trading day after the company announced that it has entered into agreements with a first class Korean shipyard to purchase twelve high specification newbuilding tankers at a total purchase price of about $770 million, including over $3 million per vessel in extra items. The Company has made initial payments of about $120 million against these newbuilding contracts from cash on hand. 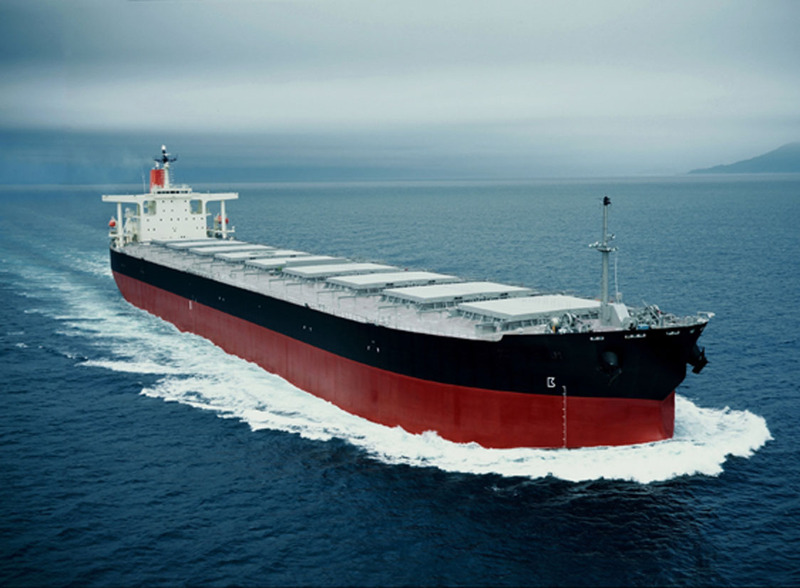 The Company intends to finance the remaining capital commitments, which include delivery installments of about 70% of each vessel's price, with cash on hand and bank debt. Stay tuned for more.